2003 & 2010 AURORA AWARD WINNER!!! Marquis Constructions builds with Steel Structural Insulated Panels. Steel SIPs are designations for Steel Structural Insulated Panels and Structural Insulated Panels. A steel SIP and/or Steel SIPs provide a superior home made from steel and superior insulation. 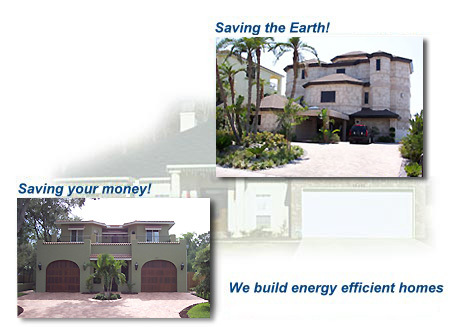 Common searches include Steel SIPs, Green Building, Green, energy efficient homes, energy efficiency homes, energy saving home, hurricane resistant home, wind resistant home, water resistant home, termite resistant home, termite proof home, fire proof home, fire resistant home, structurally sound home, seismic home, seismic proof building. Marquis Construction is a locally owned business in Holiday Florida by Chris Kavala. They have been contracting since 1979 and an authorized EPA "Energy Star" builder since 2000.